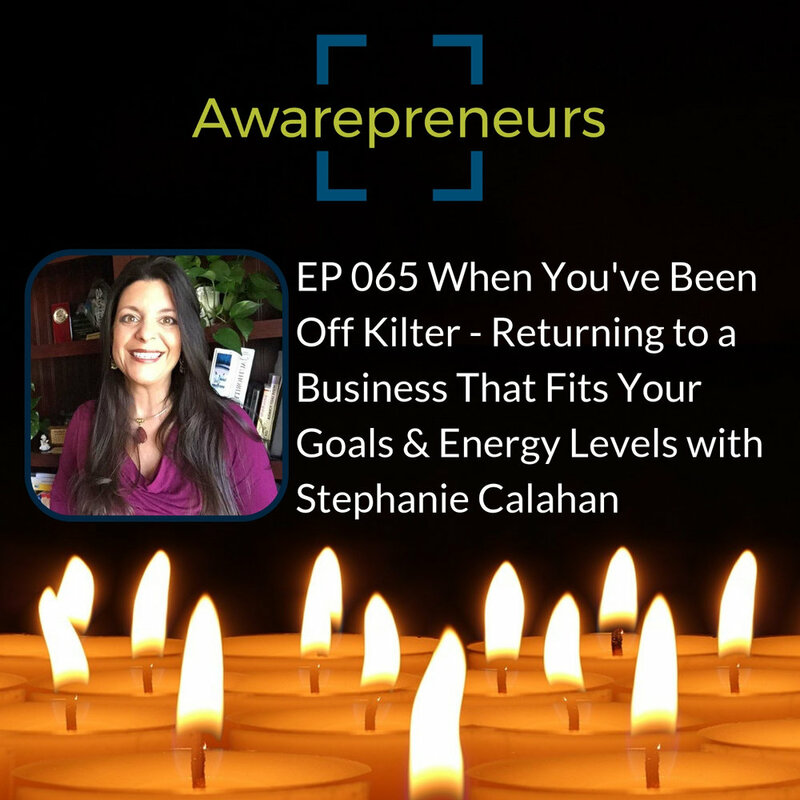 Our guest this week is Stephanie Calahan. She is a Business Vision Catalyst who specializes in working with purpose driven entrepreneurs. After a dynamic career in corporate consulting, Stephanie realized she had comprised her health in working long hours and living an unsustainable lifestyle. She eventually got so sick, she had to quit everything. In this episode, she shares how she learned to have a more sustainable business and the strategies she teaches her clients to create a business that fits their goals and energy levels. Older PostSPECIAL INTERVIEW: No Other Choice Possible - Pivoting When Your Heart Rejects Dysfunction in Your Industry with Mark Silver.